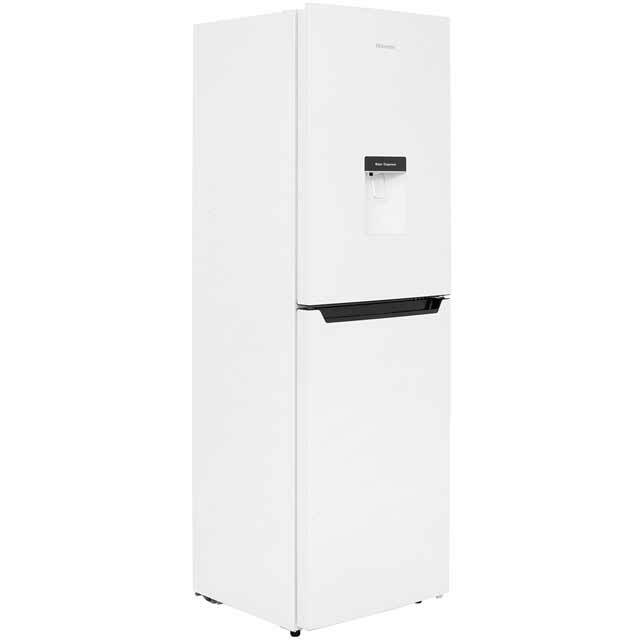 The Hisense RB320D4WW1 Fridge Freezer has an efficient A+ energy rating. 50:50 product split together with 4 freezer drawers providing a larger freezing capacity. Non-plumbed water dispenser provides convenience to get access to fresh and clean water.